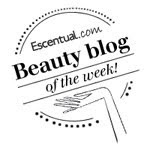 I love blusher it has to be said, when out shopping I am always pulled towards the blushers so when I attended an afternoon with Sisley to learn all about how to create the perfect red lip look, it was no surprise that my attention was drawn to the range of Phyto-Blushes. 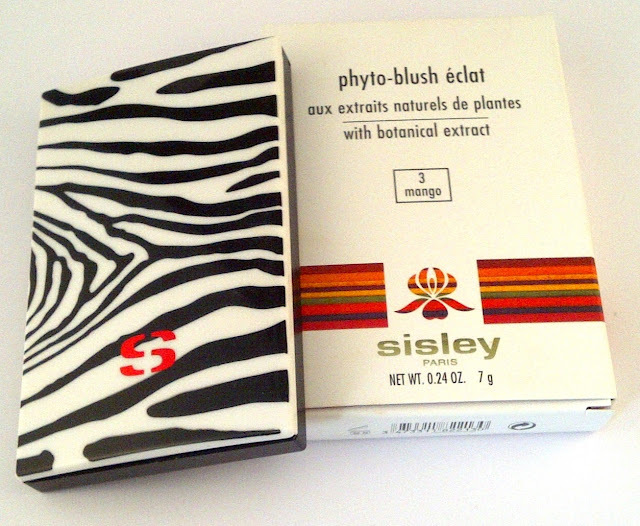 Funky zebra outer packaging and a mirror the size of the length of the casing, two tones of blush and a handy brush included.. I fell in love. Although it is available in 5 shades I chose to review the Phyto-Blush Eclat in Mango shade. The Sisley Cosmetic brand prides itself on using natural plant extracts in their beauty products, the idea being that they have skincare benefits when used as well as being beautiful products. 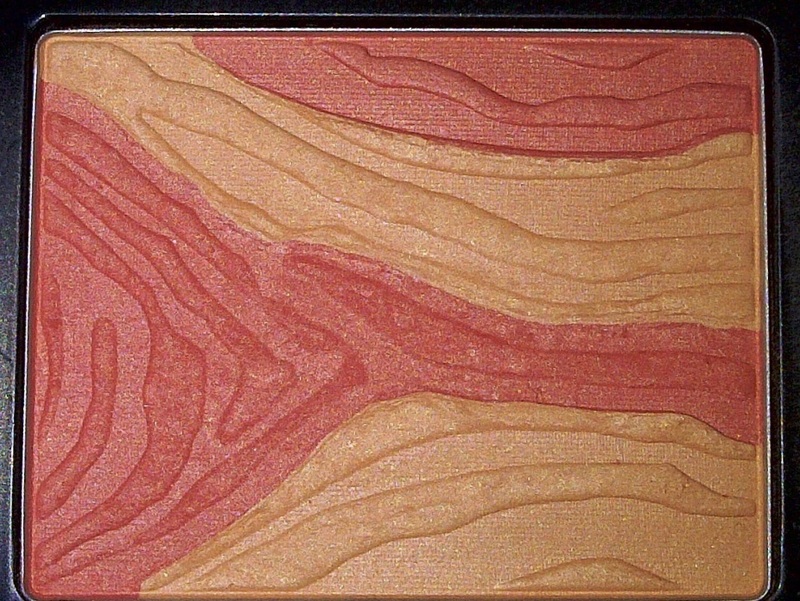 Ultra-fine, unctuous and silky, for a light, astonishing translucent and long lasting make-up result. Multiple make-up effects thanks to the Phyto-Blush Eclat duos, which adapt to all skin tones and looks, from the most natural to the most sophisticated. An original compact design: a feminine, elegant and modern accessory. The soft focus effect minimizes surface imperfections and fine lines. The skin looks smoothed. 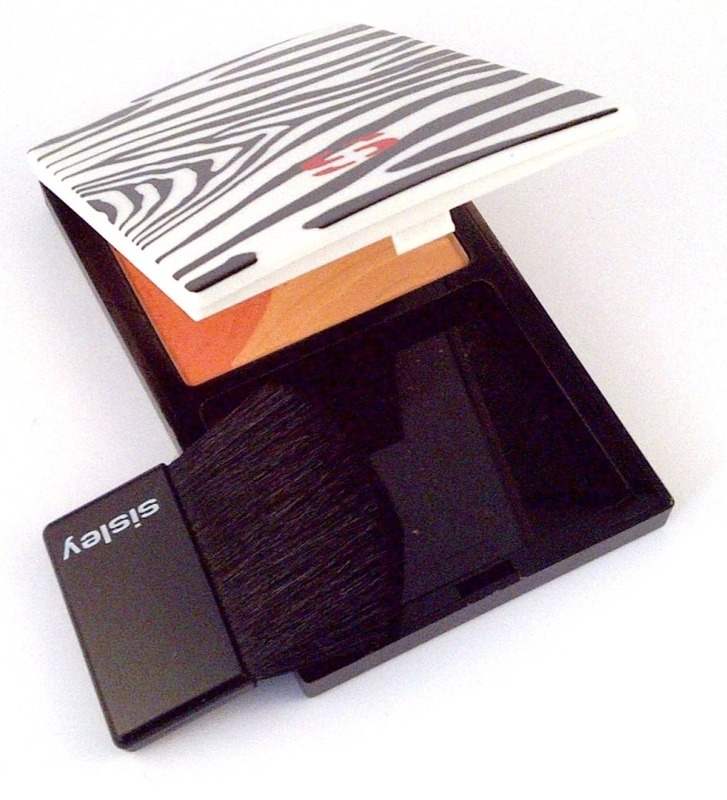 The light powder finish can be modulated to the desired intensity. I am going to have to do a face of the day wearing the blush as I had a really hard time trying to capture the blush blended to do it justice. 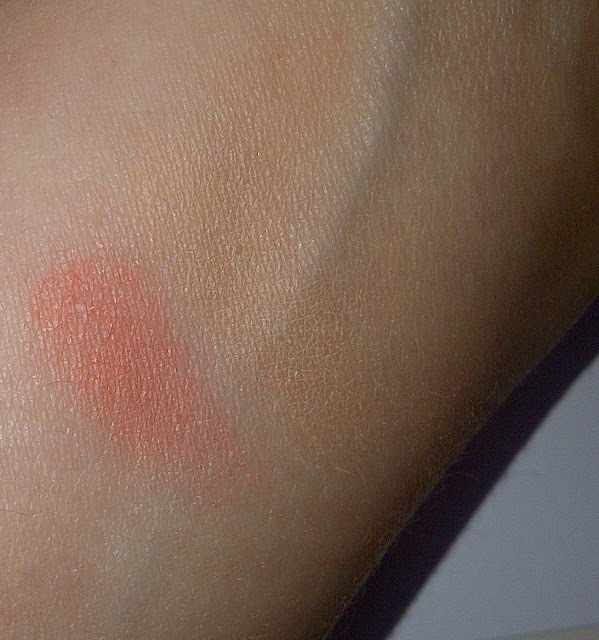 Above are the two shades separately, the creamy peach colour is just about visible on my skin. 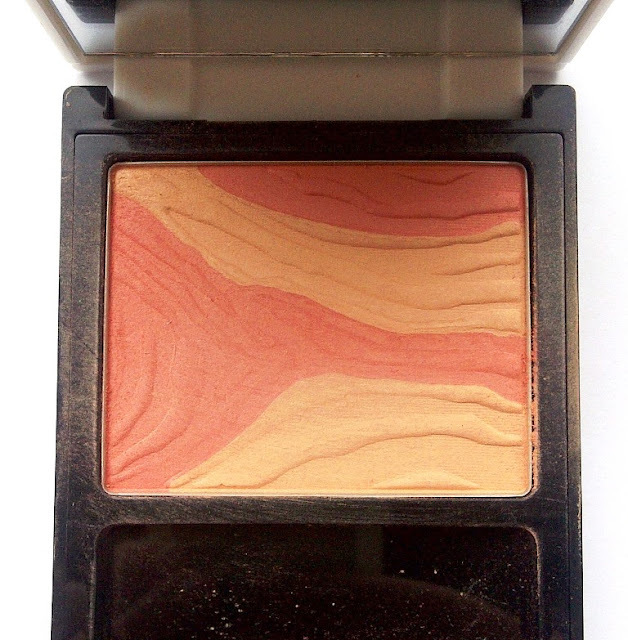 This is a really beautiful and subtle peachy blush that when blended gives a pretty hint of colour but is so fine and natural in appearance that it just looks like you have a wonderful luminous and radiant glow. It looks great when paired with corals and peaches but equally is perfect teamed with red lipstick. Gorgeous packaging, gorgeous blush. I highly recommend.